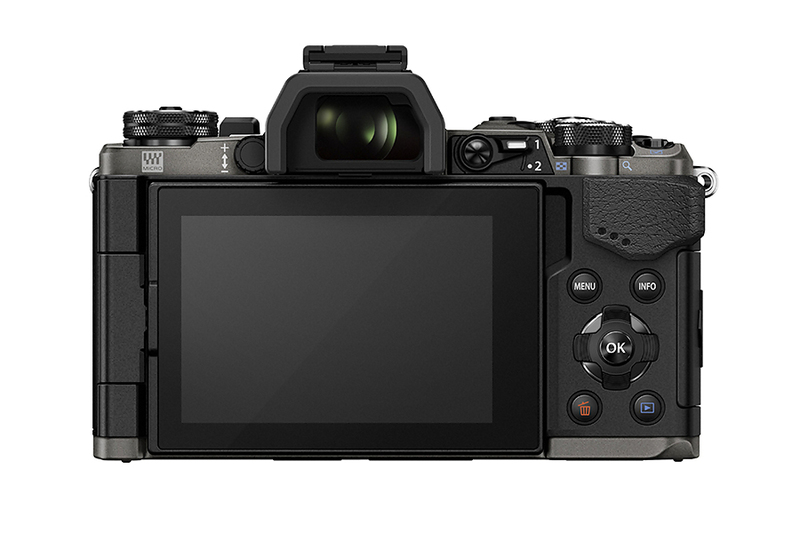 Introducing the OM-D E-M5 Mark II Limited Edition Kit that uses the same special titanium body colour as the film-era SLR OM-3T/Ti (1994). 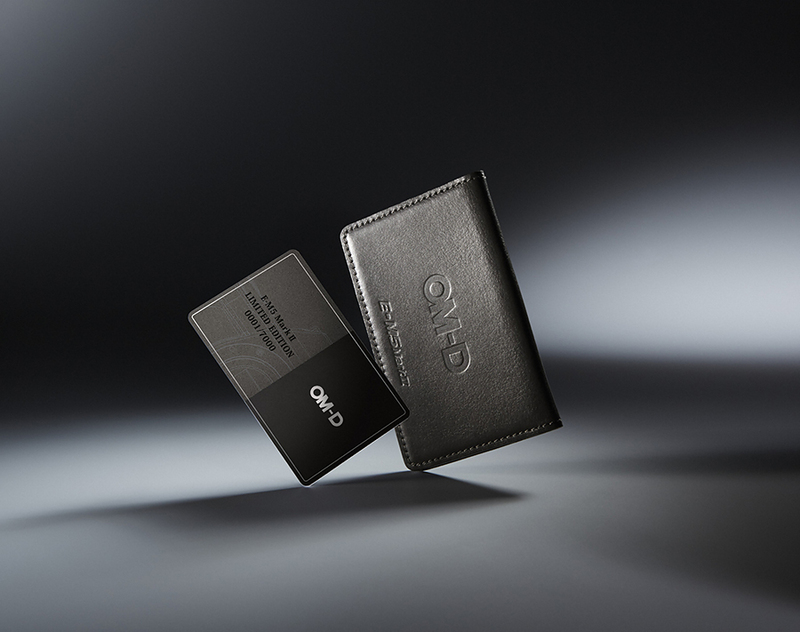 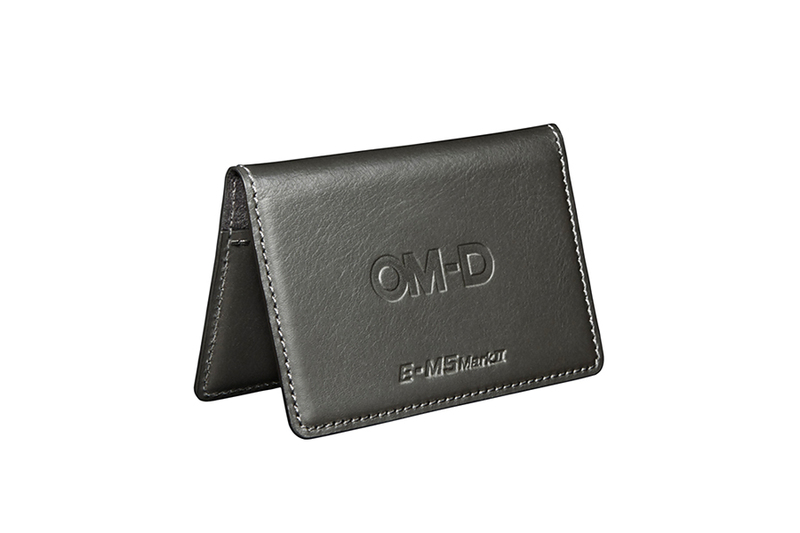 This special OM-D E-M5 is limited to 7,000 sets worldwide and comes with three items: a specially-crafted genuine leather strap, owner’s card with a serial number to authenticate that it is a limited edition, and a genuine leather card case. 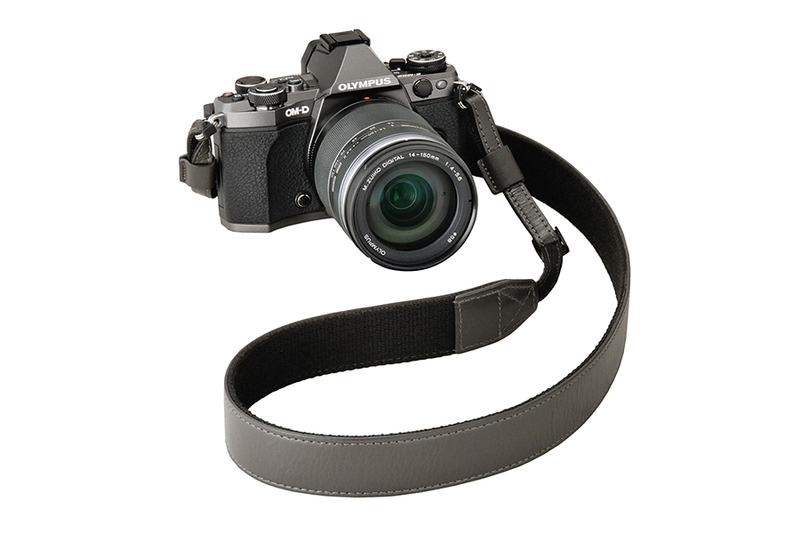 Since the OM-1 was launched in 1973, the film-era OM series has pursued the pinnacle of mobility and reliability in its compact, lightweight form.The OM-3, making its debut in 1984, strongly represented those fundamental concepts, and the titanium OM-3T/Ti added in 1994 were the symbol of those ideals. 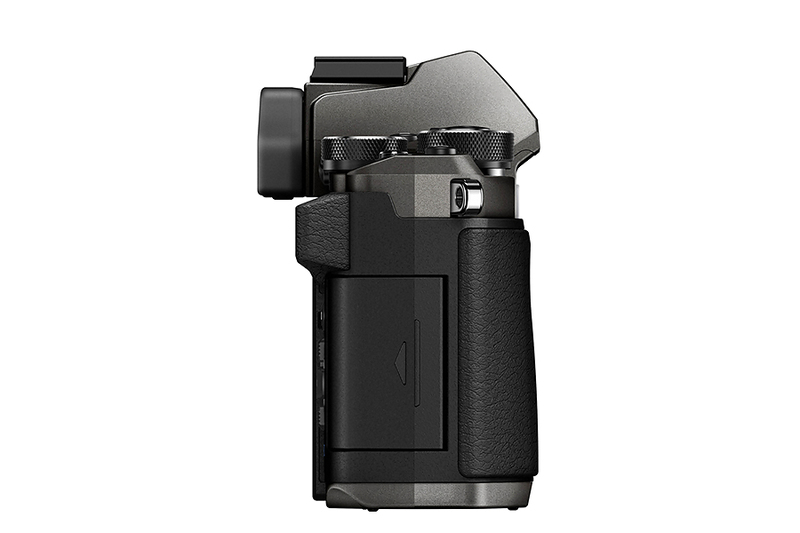 Adding a titanium colour reminiscent of the OM-3T/Ti to the OM-D E-M5 Mark II, that heavily borrows from the OM design of the film era, shows the product designers’ passion to symbolically express the arrival of a new age in the OM-D series in the OM-D E-M5 Mark II design. 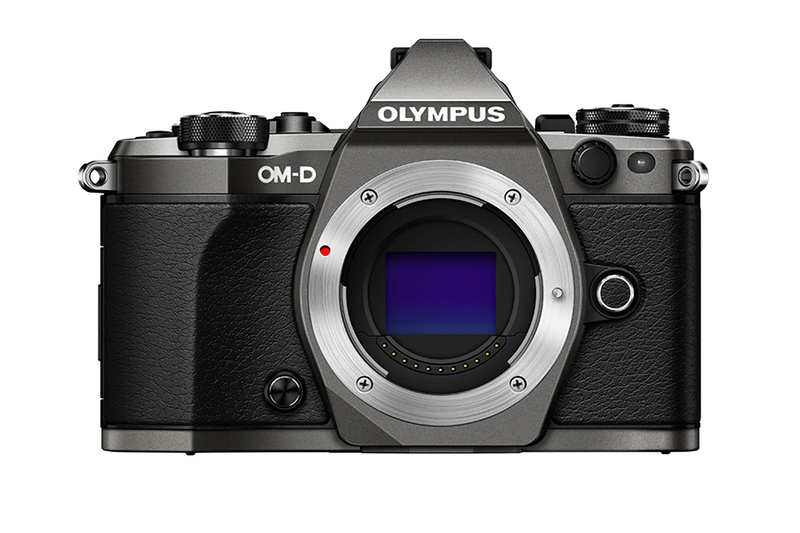 Difficult colour adjustments were carried out numerous times and special methods were used to recreate the sought-after titanium colour of the OM-3T/Ti. 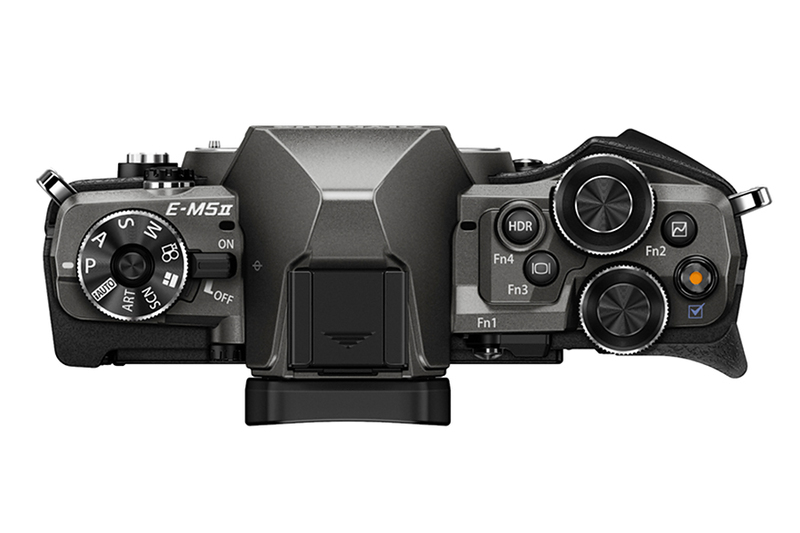 The OM-D E-M5 Mark II Limited Edition is a special camera that embodies the spirit of the OM series while carving out its own new legend. 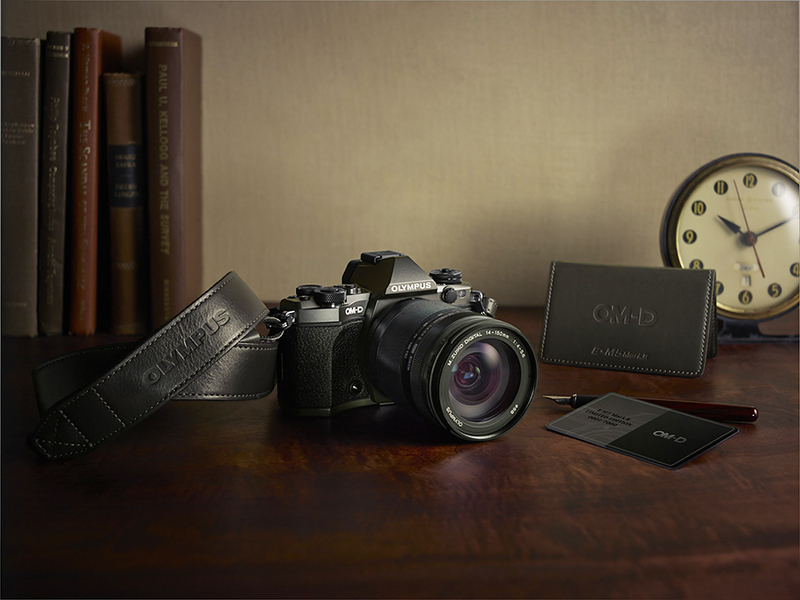 The accessories included in the OM-D E-M5 Mark II Limited Edition Kit are also very special, further enhancing the value of this limited edition kit. 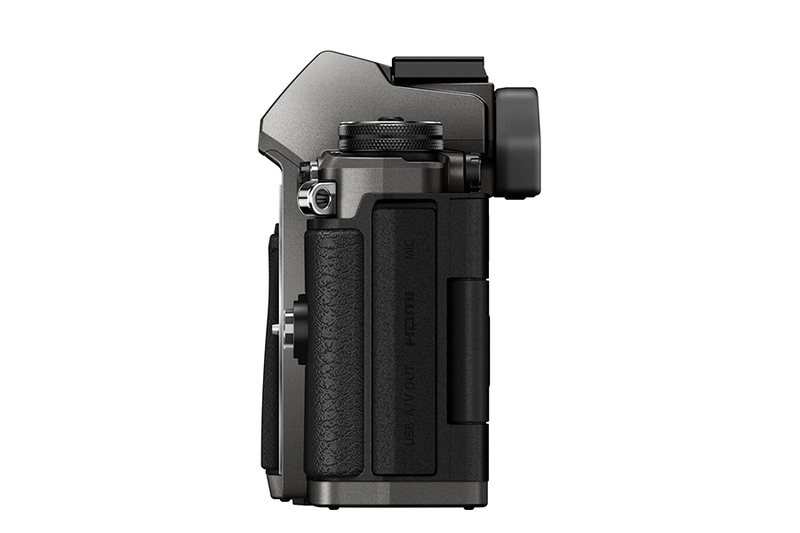 The dedicated strap and card case feature high quality stitching and genuine leather, finely balancing colours that match the titanium of the camera. 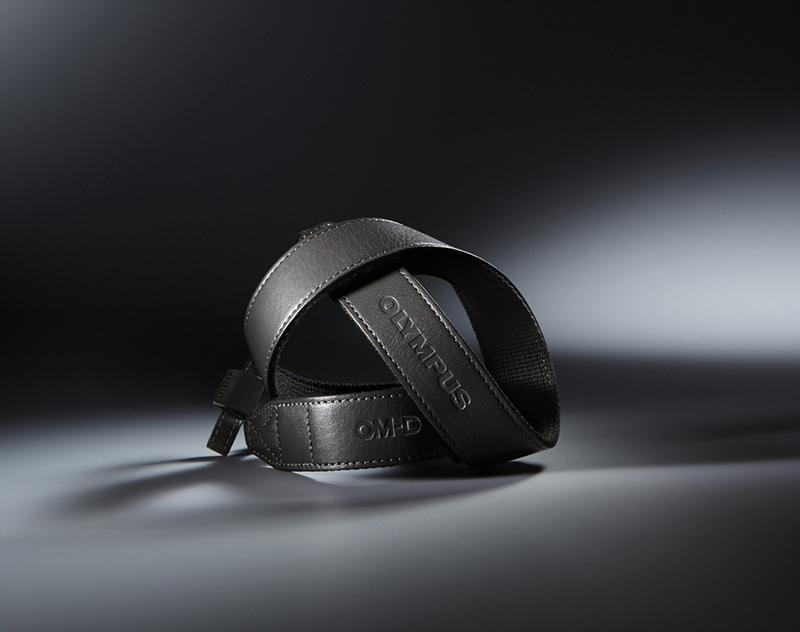 These accessories are finished with the grace and charm that befit a Limited Edition camera. 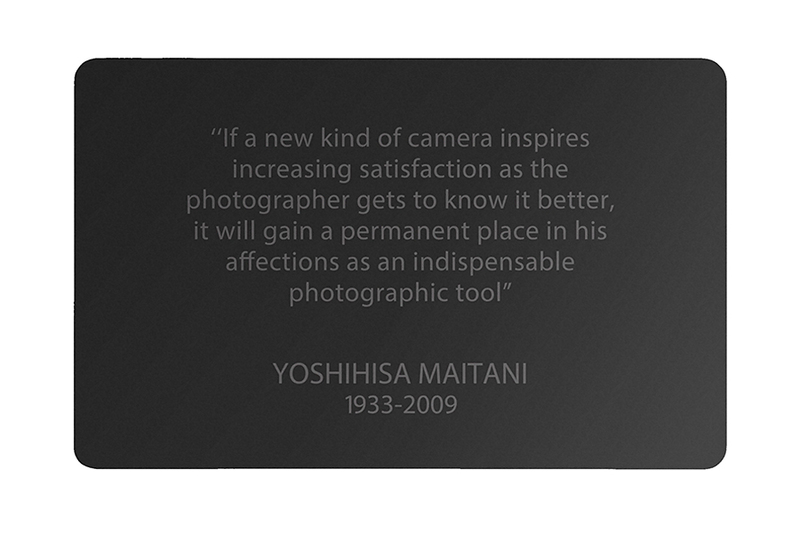 Finally, an owner’s card with a serial number authenticating that this is one of 7,000 sets bears a message from Yoshihisa Maitani, the developer of the OM series. 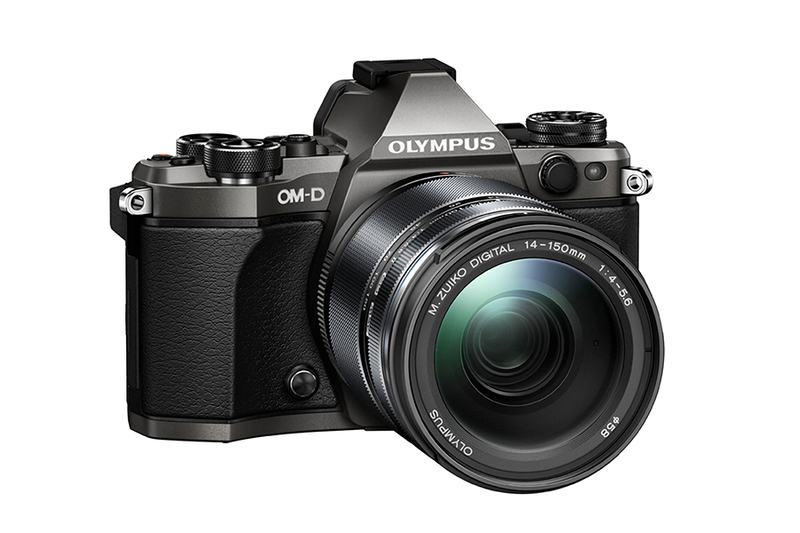 The OM-D E-M5 Mark II Limited Edition Kit is a truly special item that is sure to bring pride and happiness to those who are able to get their hands on one.